111 Harries St, #409, Dayton OH. 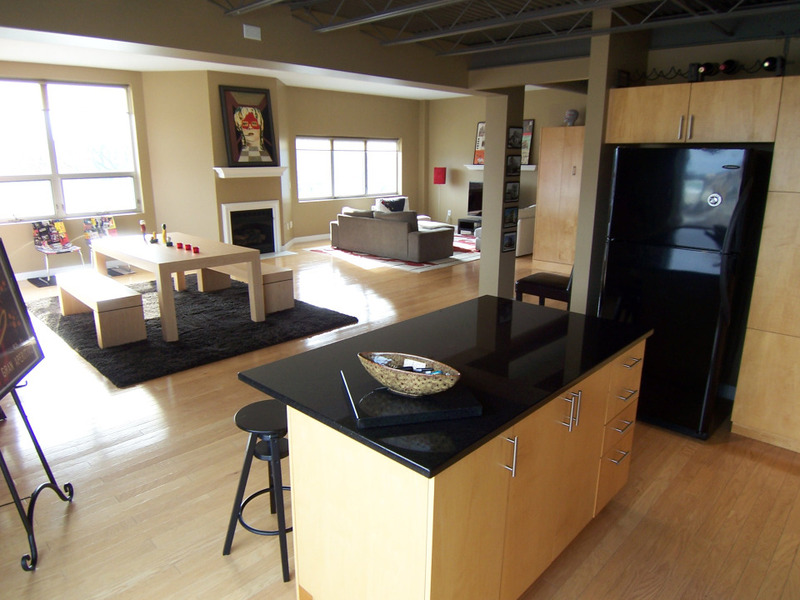 A space unlike any other in Dayton, Cooper Lofts #409 is a stunning loft condo in the heart of downtown Dayton. From it’s top floor perch with a wrap around balcony, to the soaring ceiling in the loft bedroom, this is a space built for urban life and for entertaining.  Call Theresa Lussier, The Home Group Realty Co, 937.343.1411 for details or a private showing. See complete photos at www.CooperLofts409.com.